Use 600 - 3500 points to purchase this product! Something for the weekend? For a Friday night Gin and Tonic, serve over plenty of ice with 1-2 parts quality tonic (we prefer Fevertree Mediterranean). Garnish as you see fit (something ‘citrus and herbal’ is a good start, like fresh rosemary and sweet orange or ruby grapefruit), relax and savour. Whether for a gift or one’s own pleasure, this is a fantastic gin for the traditional gin lover. The prominence of juniper and citrus evoke the quintessential character of London Dry Gin, precisely why we love our Sussex version in so many classic cocktails. Whether you are a stalwart fan of Gin and Tonic or prefer a Negroni or a Martini, you will not be disappointed. This is a true bartender’s gin that is versatile enough to sip or mix and bold enough to bring something special to your favourite serve. Do you dare to share? 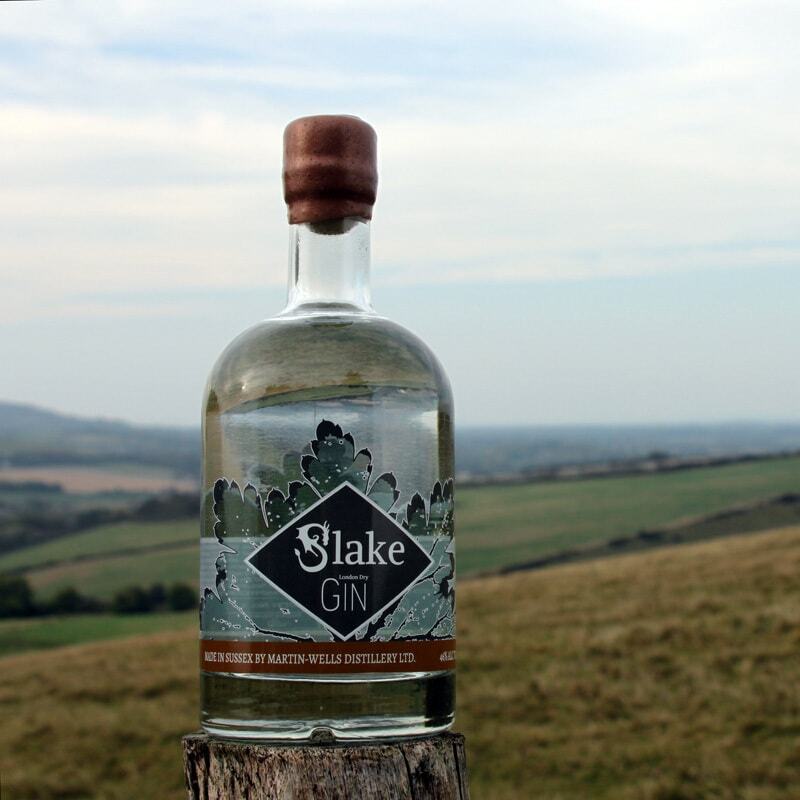 If you turn up to a party with a bottle of Slake’s finest Sussex Dry Gin, you are bound to make some friends! 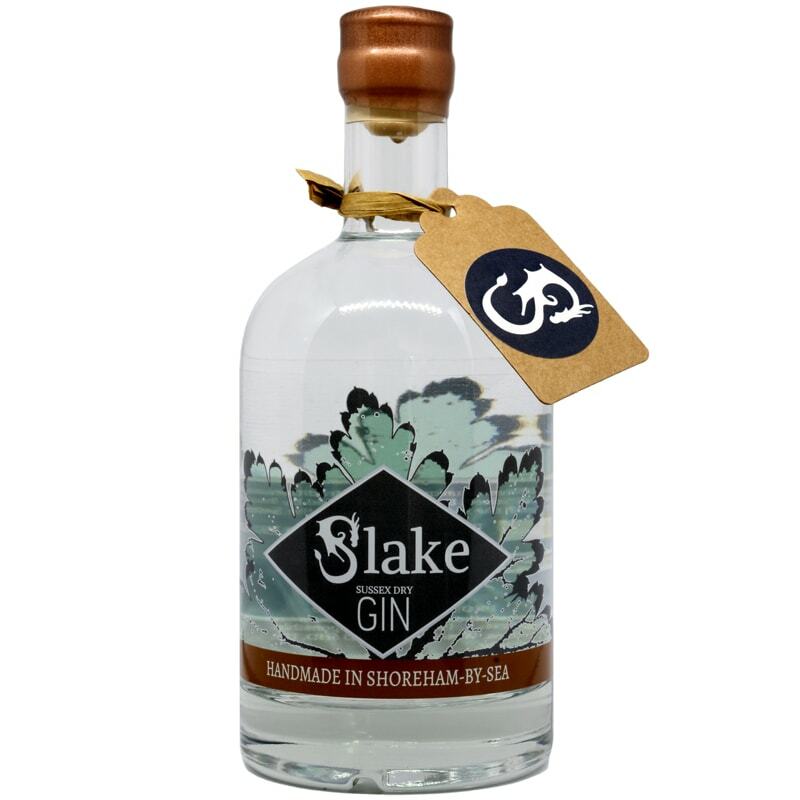 I have been a member of the Craft Gin Club for nine months and I can honestly say that Slake’s Sussex Dry Gin is up there with the best gins I have received as ‘Gin of the Month’. The subtle balance between citrus and spicy flavours, with a lingering liquorice aftertaste from the fennel makes for a wonderfully complex gin. Best experienced with a quality tonic water and nothing else to snore that well-crafted melange of flavour. Very kind of you to say so Frank! Glad you’re enjoying it. I have a bottle of Slake – its about one of the best, most complex nicely lingering taste experiences I have on my shelf. Amazing. Cheers Scott! I just started making the first batch of 2017’s Hedgerow gin today, do come and try that too when it’s ready! Very different, but different good! 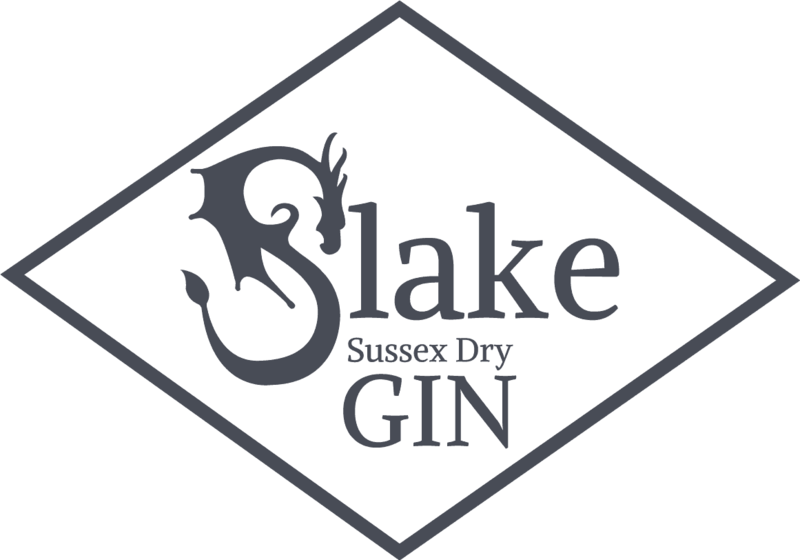 I’ve not tasted anything quite like Slake’s Sussex Dry gin! Since my first bottle no other gins, even the more expensive brands, have tasted as good. My whole family are in agreement and keep coming back for more. The floral, citrus flavours are really special. I bought a bottle of Slake Gin at the Flora Fringe in June. Mush better tan most gin from the shops. It is one of my favourite Gins. Thanks for sharing that! Glad to be of service. We love Floral Fringe Festival!